I was having the same issues (i3+recordmyscreen), so I switched to another environment for screen recording. I later switched to simplescreenrecorder, which I like a lot more. Maybe SSR works with i3? I haven't tried that yet. * The anonimity of the data must be proven, not assumed. It only takes 33 bits of data to uniquely identify every person on the planet. There are so many cases where organizations put data on the internet that they believed had been "anonymized", only to find out it was trivial to deanonymize with the right techniques. 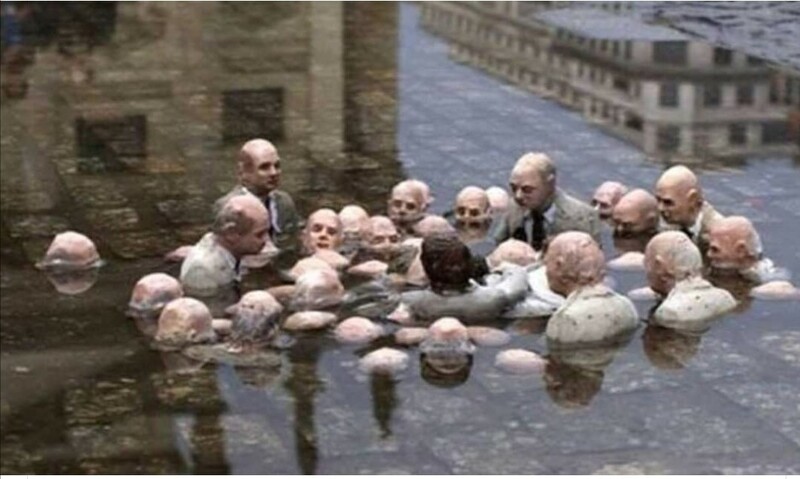 This is a statue located in Berlin, entitled "Politicians Discussing Global Warming."